This is the story about a Hockey Tournament MVP: How he ate to perform. When asked “What would it take for you to be the best in your next hockey tournament” Patrick responded… “I need to be first to the puck from the first period to the last period and into an overtime game. How can food help?” Patrick was convinced that sports bars and sports drinks were the key foods to eat for performance. When I met with Patrick and told him about the 4 key things he should do to optimize his performance during tournaments he was surprised! Eat foods filled with energy you can use to sprint and concentrate. These foods are called carbohydrate-rich foods. Eat them every 2-4 hours. Plan enough time to digest food so the energy in the food gets to the muscle where it can be stored. Fight fatigue in back to back games by recharging muscles with energy at 2 key times. Eat & Drink during the 1st game. Eat & Drink immediately after the 1st game. Stay hydrated. 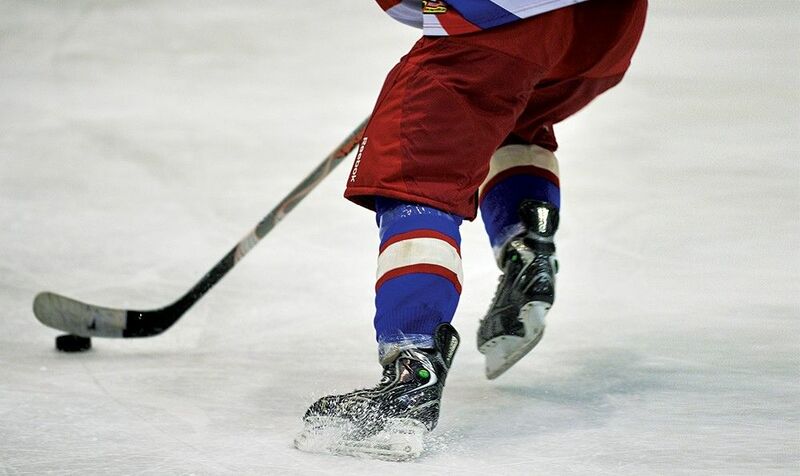 Junior level hockey players have been known to sweat >1L of water per hour. A dehydrated hockey player is a disadvantaged athlete. Patrick followed his tournament plan with the help of his family and coaches. Together they made a plan to eat for performance. Patrick was my inspiration to make the “Plan, Eat, Perform” program with SOS Cuisine. Here is how Patrick and his family made his PEP tournament plan. He made an ideal tournament eating schedule and shared it with his coach. He planned the meals he would eat. He planned the snacks he would eat. He made a grocery list. He made a food prep to-do list. He prepared the food just before his tournament. He packed food safely for travel. He placed food & drink within reach at the designated times. He actually ate food in time to meet his performance goals. The PEP program is free for hockey families and hockey teams who want to try the meal planner. To subscribe to our hockey newsletter, click here. Pearle Nerenberg, MSc., R.D. is Canada’s leading expert on hockey nutrition, and author of the book The Nutrition Edge for Hockey Performance. 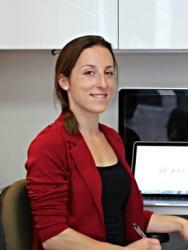 She co-founded and chairs the Hockey Nutrition Network, an international non-profit organization dedicated to linking hockey players with top sports dietitians who have an expertise in hockey nutrition.